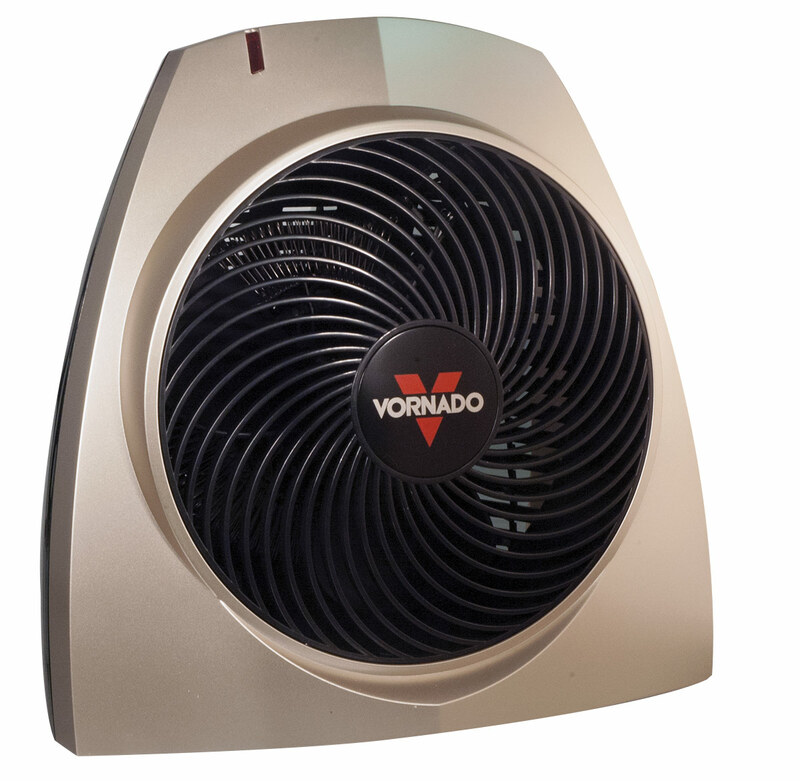 Vornado Tactile Whole Room Heater uses special powerful Vortex Action airflow to heat all the air in the room with fast, warm and gentle airflow. Advanced safety features include a cool-touch case that remains cool to the touch, even after hours of extended operation, and a safety shut-off system if excessive heat is detected or if tipped over. Safety heater is ideal for the blind and visually impaired. With tactile markings, adjustable thermostat, powerful vortex circulation, and 3 heat settings with a simple turn of the dial, this room heater will circulate gentle heat throughout the room to give you a safe, warm environment. 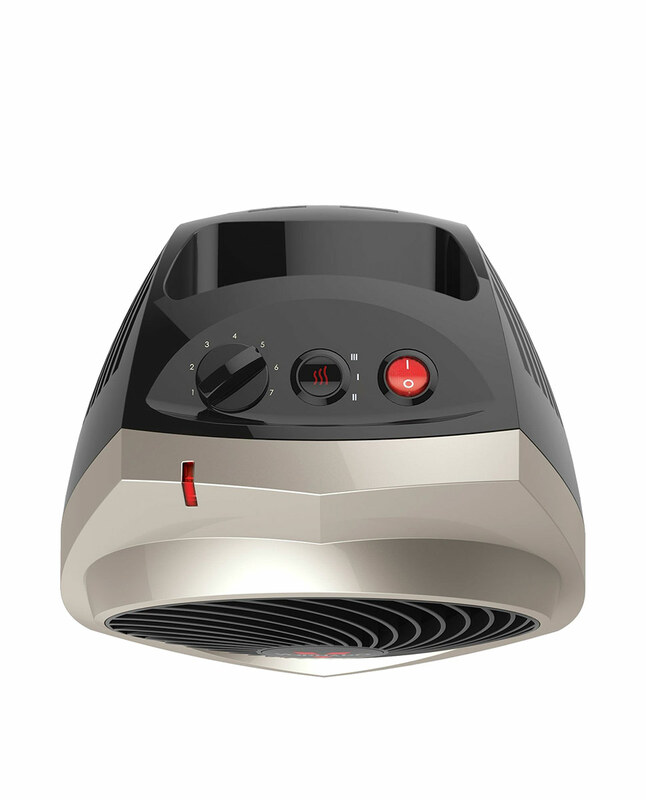 Unlike typical heaters whose hot coils create areas of extreme heat directly around the heater, this room heater outputs a steady current of heat that envelops the room you are in with comfortable warmth. With its advanced safety features, it will provide peace of mind while helping you lower your winter energy bill! 5-year warranty.